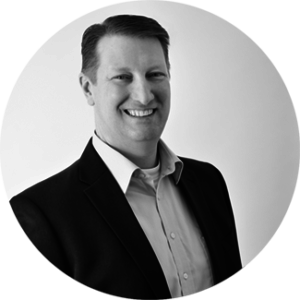 Rob brings over 20 years of finance, operations, and technical experience helping small to large global companies. Before joining GO Rob held senior leadership positions in retail, consumer product, service and manufacturing industries. He has an extensive background in accounting, financial planning, demand/inventory planning, category management, sales and marketing analytics. He excels at building effective analytic infrastructures using new and existing technologies.